If you want to start advertising on Google but don’t know where to start, then this one day, hands-on Google AdWords training course is for you! How to check on, and improve, the performance of your account. How to set up your Google AdWords account – hands-on. 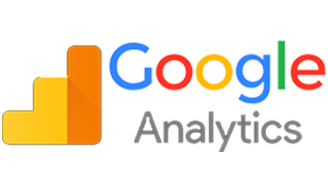 This is a practical Google AdWords training course where you set up, on the day, your own Google AdWords account. 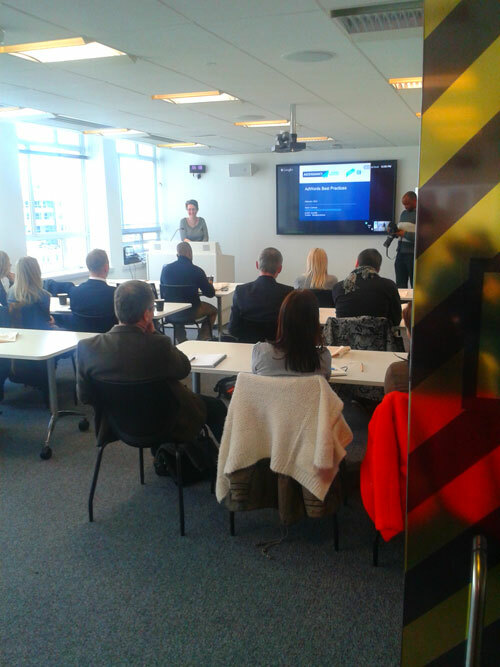 By the time you leave our office at the end of the day, you could be getting enquiries from your new ads! 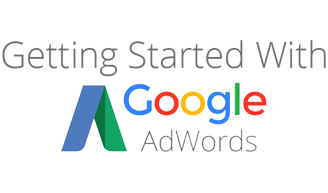 We have been working with Google AdWords since it was first launched, and we manage dozens of AdWords accounts for clients on a daily basis. Helen Culshaw, the Google AdWords course tutor, is a Qualified Google AdWords Professional, a qualified teacher and experienced lecturer.